David Bintley's nimble portmanteau ballet brings together six mismatched couples from the plays, plus Hamlet, unhappily in love with his own jumbled wits. 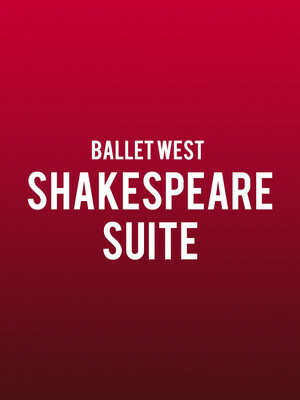 Why See Ballet West - Shakespeare Suite? Founded in Salt Lake City in 1963 by choreographic icon William F. Christensen, Ballet West has developed a reputation as a pre-eminent ensemble dedicated to the fearless exploration and fusion of dance. From Balanchine to Tharp, their rich legacy and technical prowess marks them as one of the top professional ballet companies in America. Don't miss this exciting programme of works by Jiri Kylian, Merce Cunningham, Morton Feldman and David Bintley. The presentation begins with Kylian's Return To A Strange Land, a deeply emotional and highly athletic piece chronicling love, homesickness and loss, set to four heart-rending piano solo pieces by Janacek. Following this is the collaborative work of Summerspace by Cunningham and Feldman, in which an ensemble of six fly through the air against a backdrop of Rauschenberg's pointillist backdrop. 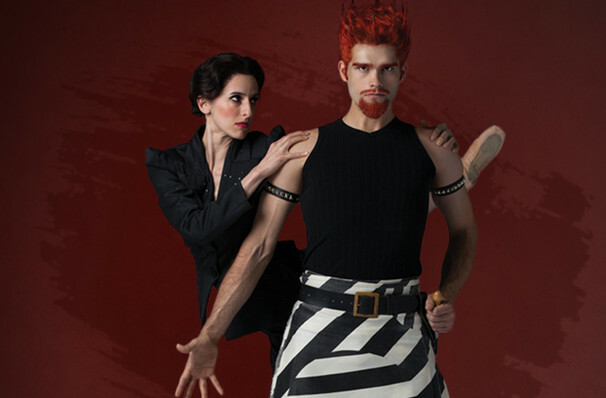 The evening closes with Bintley's Shakespeare Suite, the comic, yet moving series of vignettes set to the Bard's most famous plays, set to the music of Duke Ellington. Sound good to you? Share this page on social media and let your friends know about Ballet West - Shakespeare Suite at Capitol Theatre.